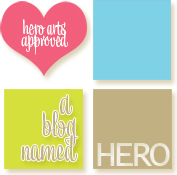 I attended the Melbourne Paperific Show in last weekend and stocked up on some new stamps, inks and lovely 6x6 pads. I wanted to try enter in some more challenges. 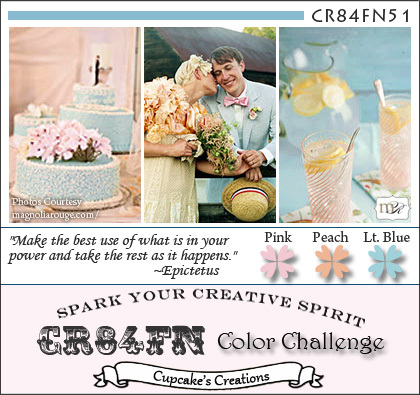 The first one is the next CR84FN51 colour challenge - Pink, Peach and Light Blue. This is definitely going to be a baby card. Now, boy or girl? 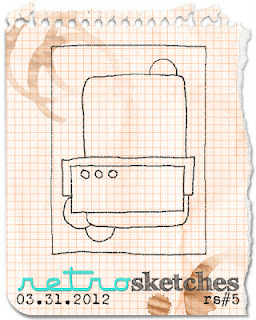 I also liked the sketch on Retro Sketches and decided to combine the two challenges. I picked out papers from MME A Happy Heart and Away We Go and I also wanted to try out the wooden spools I bought last weekend. A bit of coloured twine from The Twinery finished off the project nicely! The teddy bear die is a Sizzix Original which I purchased many years ago with my old Sizzix red handled machine. Sadly, this has been replaced recently by The Big Shot. The patterned paper were edged with Distress Ink Gathered Twigs and the Sentiment is from Kaisercraft. I think this card can be for either a baby boy or girl. What do you think? Simone, we have the Paperific Expo twice a year. A lot of crafters come along to it and it is best to go on the first day as they run out of stock! Last year, there were a group of New Zealanders in the same class I attended! This is beautiful, what a great take on this sketch, love the papers and the fab teddy image! Such a sweet take on the sketch! I adore your colour scheme and the faux stitching and twine add just the perfect touch! Super combination of challenges! I do like the papers, cute teddy and tiny thread spools. Thank you for playing along with CR84FN! 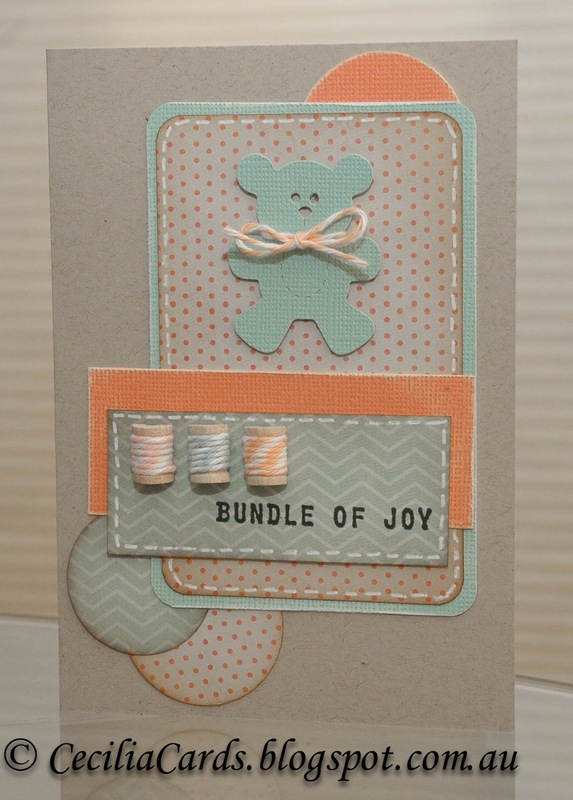 Cecilia, that blue bear is so CUTE and I LOVE the twine! Such a CUTE card! THX for playing with us at CR84FN!